Cricket in East Meon is almost as old as the game itself. There is reference to a match in 1796 between a combined East Meon and Petersfield side and a combined Hambledon and Portsmouth side. Where cricket was played in the village in the 18th and 19th centuries, and how enduring it was, is not known, but it was clearly thriving at the end of the 19th century when in 1894 the Charity Commission approved a scheme for the exchange of a fuel and field garden allotment on Oxenbourn Down for the present cricket ground on land then known as Pill Meadow. The scheme laid down some quite demanding rules, including: “(7) Persons of known profligate character, intoxicated persons, and beggars shall be excluded from the Ground.” Whether this proved unduly inhibiting to the raising of a side, or whether other considerations came into play, is not known, but in 1958 a new scheme made the Parish Council trustees of the ground under byelaws that were rather less stringent. This is the arrangement that prevails today. The cricket played on the ground today is traditional village cricket — not league, not limited overs (except for evening games) — against other villages and visiting sides of various sorts. The playing membership is almost entirely from the village — quite unusually these days. The standard of cricket is remarkably high, and this has been encouraged by a pitch that has been transformed in recent years from a rough and rustic track to a sound playing surface. This has been achieved through a huge commitment of time and effort by those involved (principally Richard Dampney). There is — infusing everything that is done before, during and after games — a great sense of fun and camaraderie. The club is supported by an array of Vice-Presidents. It is an institution of which East Meon can be proud. 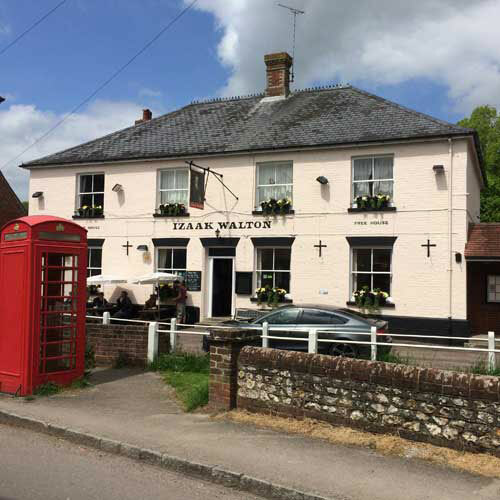 The Izaak Lions are a pub cricket team belonging to the Izaak Walton Pub. They use East Meon pitch for their home matches. The Cricket Club is an English village affair, with its teams rooted firmly in East Meon. Its ground is attractively located at the South East of the village. Needle matches are those against nearby villages, particularly Steep and West Meon. Social events include games against the President’s XI, captained by Bill Tyrwhitt-Drake, the Court House XI, with George and Clare Bartlett entertaining both teams to supper at the Court House after the match, and regular visitors Captain Scott’s XI. Teas are provided by the players. Players repair to the Izaak after games for refreshments. Nets are every Wednesday from 6.00pm to 8.30pm during the summer season. 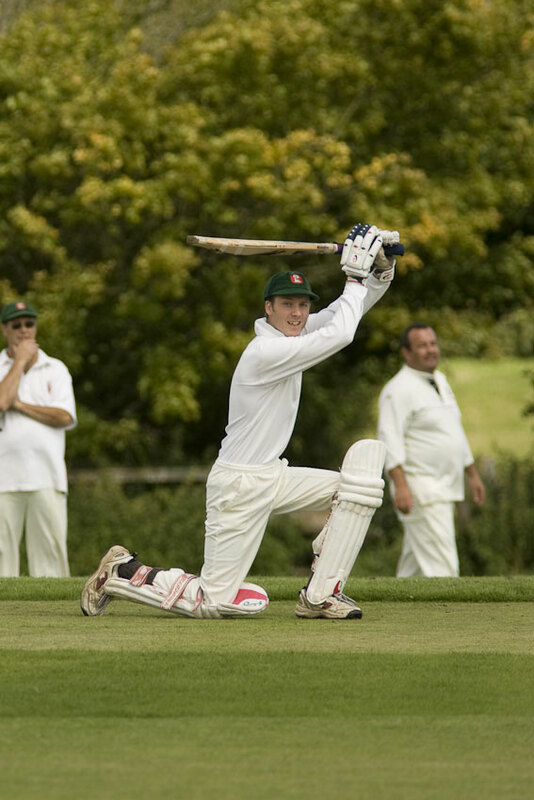 In 2009, the Cricket Club launched an appeal to raise funds for a New Pavilion. This new pavilion has now been completed.